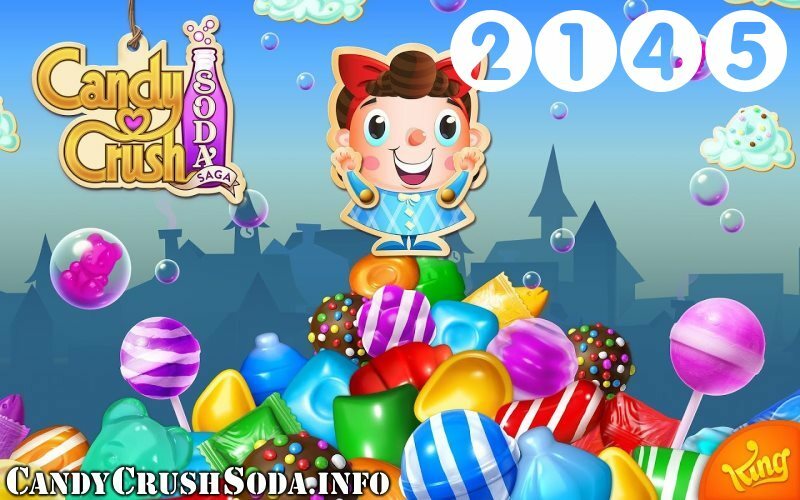 To beat the level 2145 of Candy Crush Soda Saga we've compiled a small list of general tips that should help you along the way. While some tips are more useful than others, it's always good to be reminded of the basics. These are the best Cheats or Tips for Candy Crush Soda Saga : Level 2145. 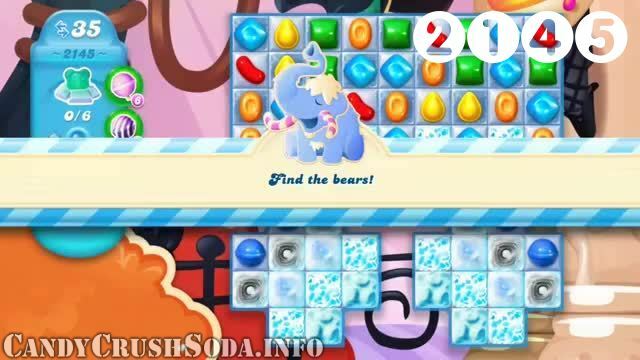 You can also watch the complete video of Candy Crush Soda Saga : Level 2145 and to understand how to play the game. If you have a question or comment related to Candy Crush Soda Saga : Level 2145 you may leave a comment below!